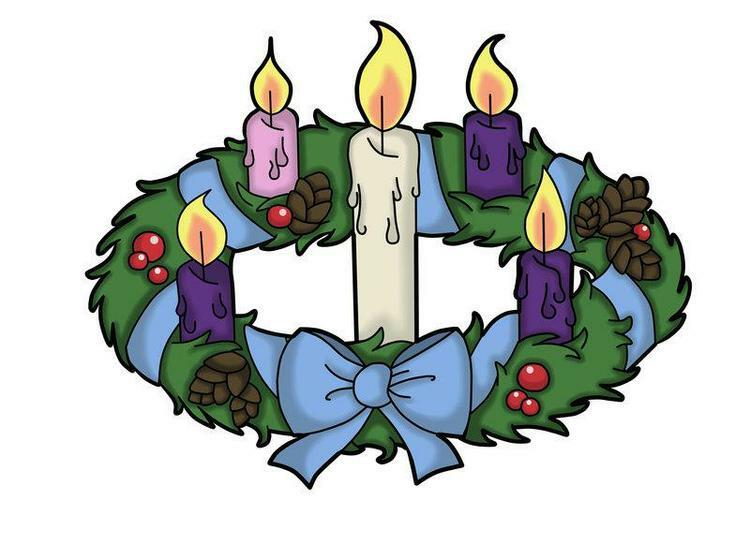 We will soon begin our Advent Liturgies in preparation for Christmas. Each class will have the opportunity to prepare and lead a Liturgy. They will be celebrated on a Monday, Wednesday and Friday. The Liturgies will begin at 8.55am and last for approximately 20 minutes. Please join us as often as you can, as the Liturgies prove to be a very meaningful way to prepare for Christmas.